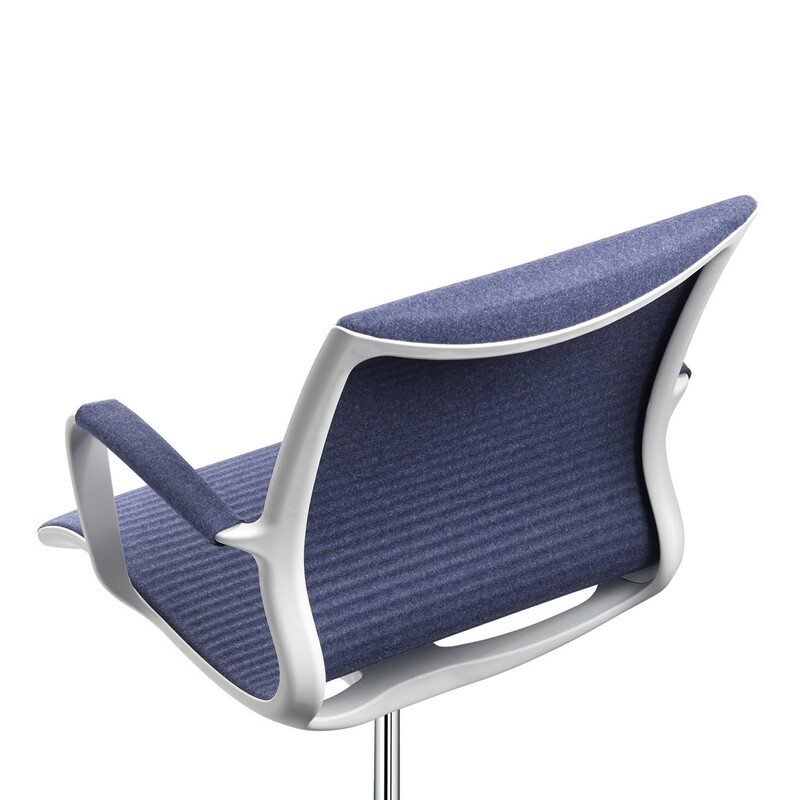 Soul Air Chair is a light seating solution suitable for any environment be it a home office or the workplace. 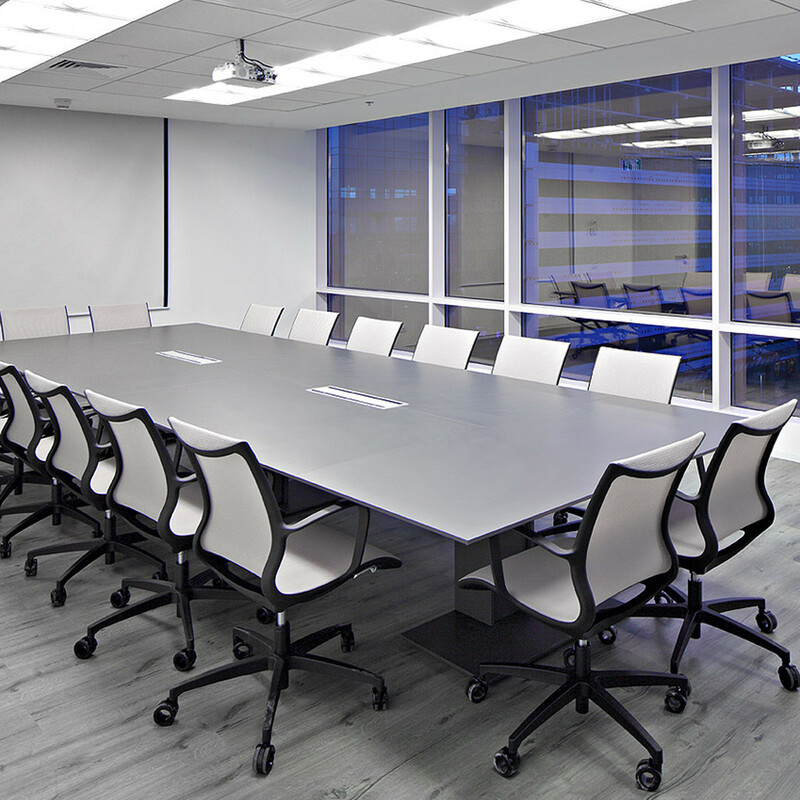 Soul Air Chair has been designed to be versatile, offering a five-star base on castors and a four-star base making it suitable for both the open plan or the meeting room. 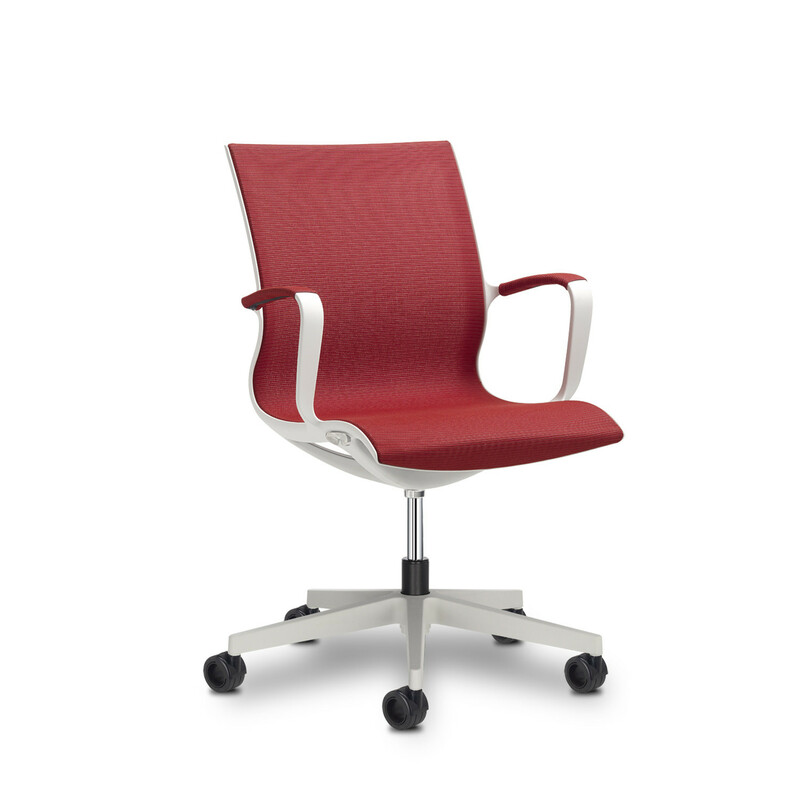 Its design and the various upholsteries makes this light task chair perfect on any contract office furniture schedule, it offers great seating comfort and goes surprisingly well with most furniture. View more furniture from SitLand Furniture. You are requesting a price for the "Soul Air Chair"
To create a new project and add "Soul Air Chair" to it please click the button below. 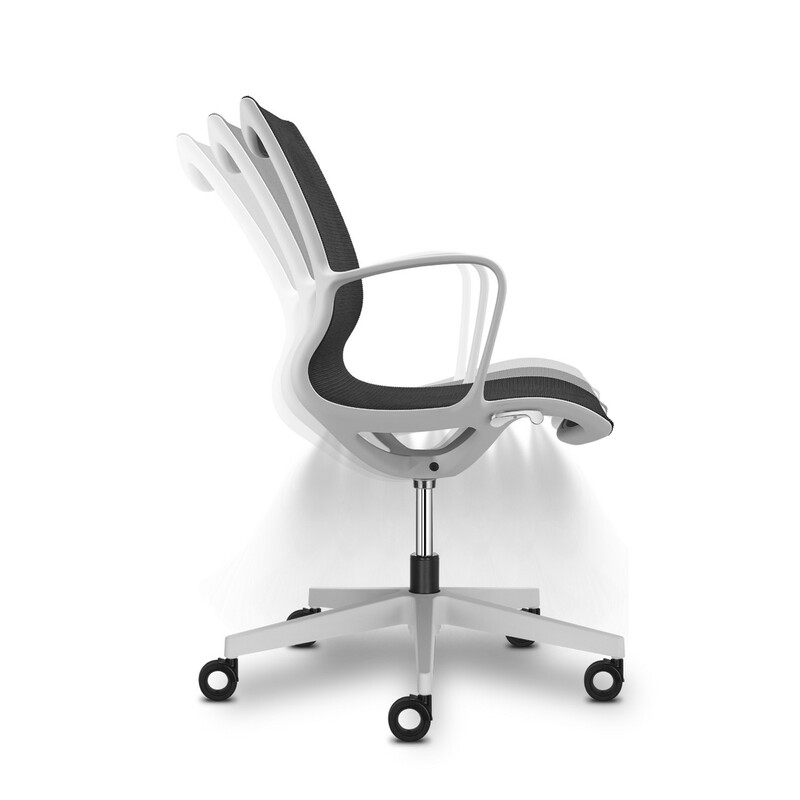 To add "Soul Air Chair" to an existing project please select below.